At Strategem, our 65 highly-trained staff are passionate about working with you to enrich your life. We help guide you through the maze of options to make the best financial decisions for your personal and business needs. We work and live in the community and are here to support you, your family and your business. Our organisation is owned and operated by nine Directors. Between them they possess nearly 200 Years of experience in Financial Management. With a great team to support them, their experience can assist you in ensuring you obtain Financial success. Trevor is a fanatical Richmond Football Club supporter and enjoys indulging in good food and wine. 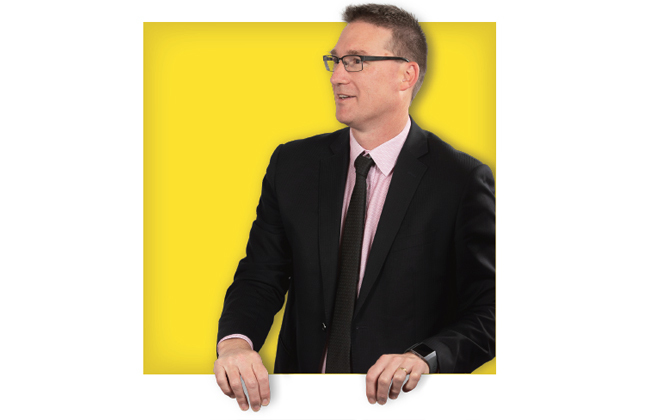 For over 20 years, Trevor has provided taxation and accounting services to a broad portfolio of clients in regional and metro areas in Victoria and interstate. With over 15 years as a Business Services advisor for Strategem, Trevor is well respected for his efficiency and attention to detail. He manages a broad client base ranging from the legal, medical and dental professions to the transport, agribusiness and construction sectors. 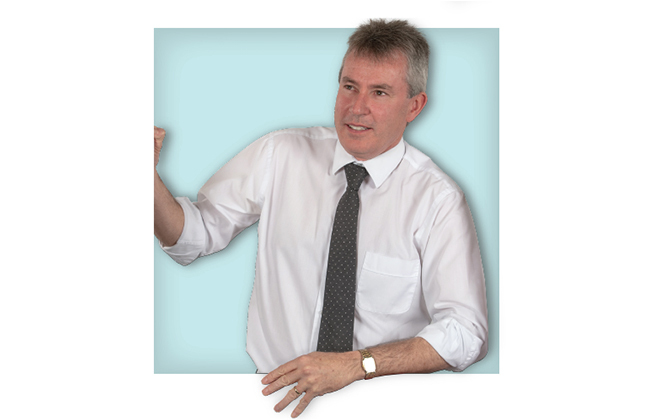 Trevor’s specialist skills and expertise extend to taxation planning and strategic advice for small to medium sized businesses. His experience as a Tax Manager for a national Melbourne based firm has provided a solid foundation of leadership which supports him today in leading the Strategem board as Chairman since 2015. Stuart is an avid North Melbourne Football Club supporter and enjoys coaching the next generation of footballers and cricketers at Maiden Gully. With over 15 years’ experience, Stuart offers specialist financial planning expertise as part of the Investment Services division at Strategem. 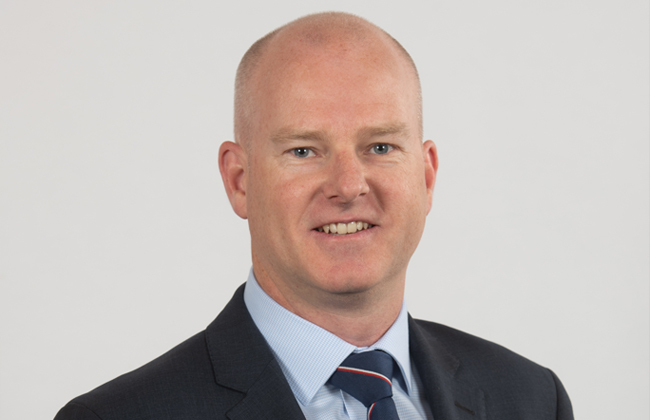 Having held positions at the Pharmacy Guild and a second-tier chartered accounting firm in Melbourne, Stuart is a leading financial planner with significant experience in wealth creation. Justin is a passionate about junior sport. He coaches both junior basketball and football and just in case he doesn’t get his fill of numbers during the day, he is the Treasurer of the Strathfieldsaye Football Netball Club. 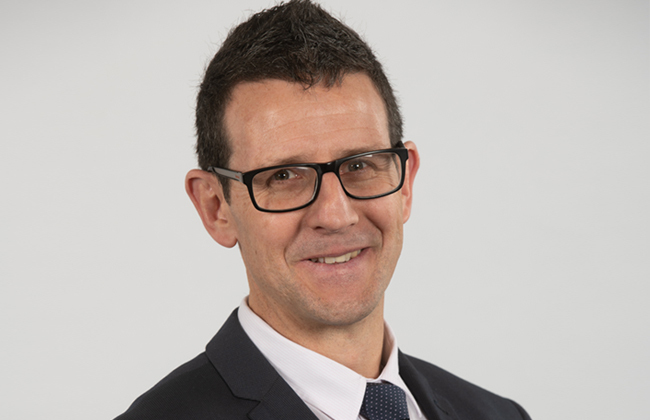 Justin joined the Strategem team in 1996 and has worked extensively in the Business Services area and combines this work with the responsibility of the auditing function for the firm. 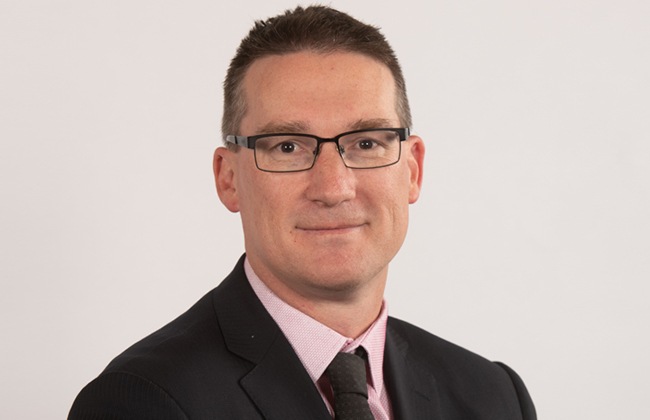 As the Audit Partner, Justin is responsible for the completion of all engagements within the Audit Division ranging from SMSF audits, Incorporated Associations, Real Estate and Solicitors Trust Accounts. 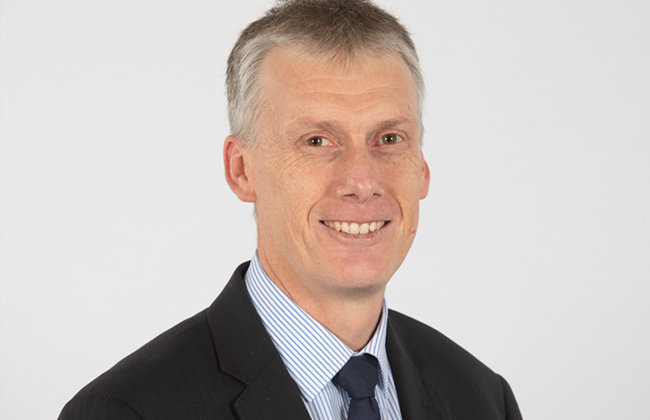 Justin holds to position of Victorian Divisional Councillor for CPA Australia and is the chair of the Bendigo CPA Australia branch. He has a wealth of knowledge working with small to medium sized businesses. His auditing experience and practical knowledge has enabled Justin to successfully complete the Australia Institute of Company Directors course. Ash loves tennis, tennis and tennis. He is Treasurer of the Bendigo Tennis Associate and on the finance committee of the Anglican Diocese of Bendigo to further his passion for numbers. 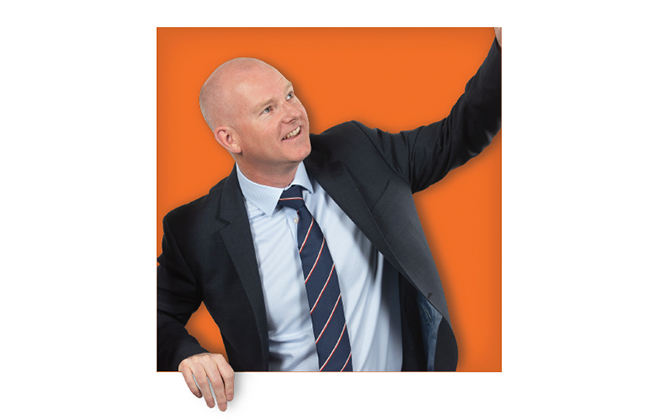 Ash began life at Strategem in 1999 and possesses extensive knowledge and experience in the Business Services arm. As a Business Services specialist, Ash is also a MYOB certified consultant and assists clients in all facets of their accounting needs. Ash is particularly passionate about assisting clients entering into business for the first time. Brett is passionate about spending time with his family, travel and tennis. He is currently working on reducing his ITF Seniors world ranking while also trying to maintain his single figure handicap in golf. Brett joined the Strategem Investment Services team in 2012 as a Senior Financial Planner. 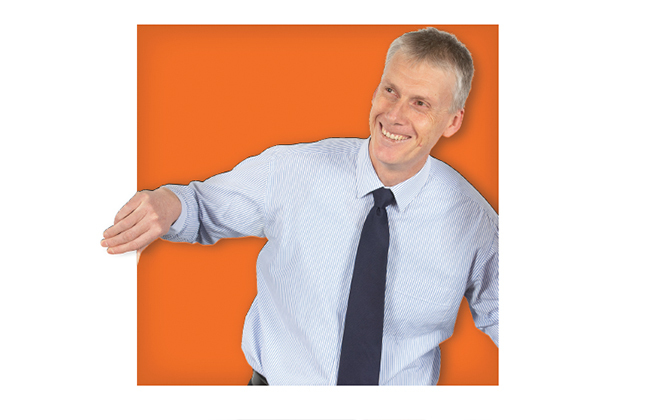 He has over 20 years’ experience in the financial planning and funds management industry. Brett is able to provide financial advice in relation to investment, debt management, superannuation, retirement, estate planning and wealth protection. Brett has previously held positions with Mercer, Foreign & Colonial Asset Management and Citigroup Asset Management. Outside of the office Chris can be found coaching his son’s junior football team, keeping fit by running the odd marathon and steering his mountain bike around the trails of Bendigo. He is also a board member of the Central Victorian Australian Football Commission. Chris provides tax and accounting expertise and has over 20 years of experience as a part of the Business Services division of Strategem. 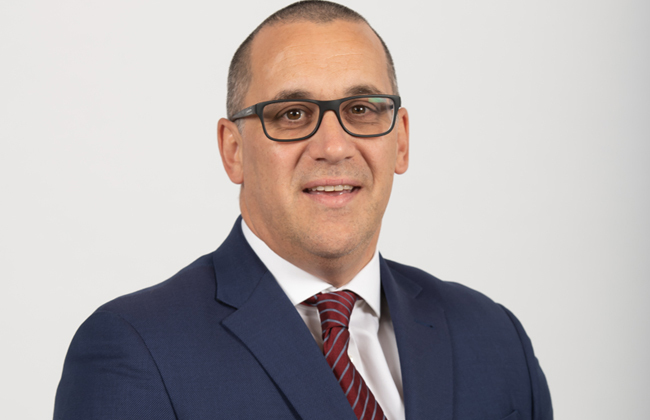 He has a strong background in providing support to the SME business sector and has accumulated extensive experience in local public practice, offering attentive and personalised advice to clients from a range of industries. 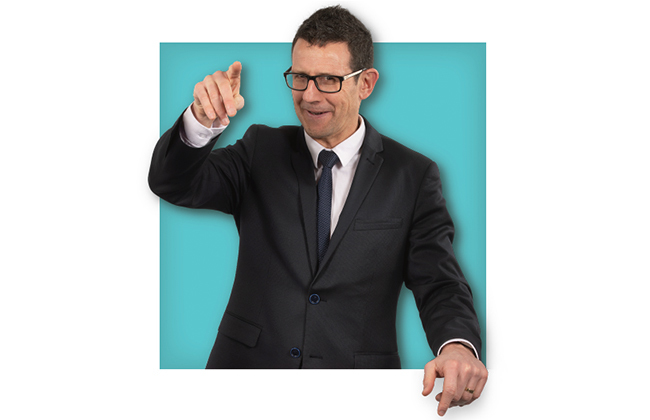 He has specialist skills and knowledge in business structuring, capital gains tax, purchase and sale of business, business succession planning and management. In his spare time, Peter (more affectionately known as Murph) enjoys family time with his wife and four children, water skiing & CrossFit. 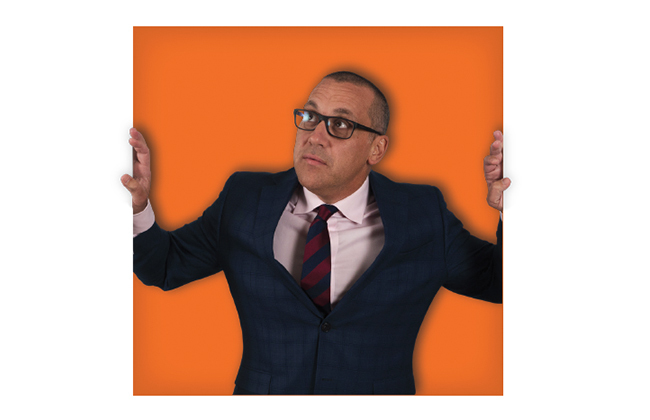 Peter manages an extensive client base that includes retailers, wholesalers, manufacturers, professional services, primary producers, franchise holders and the construction industry. 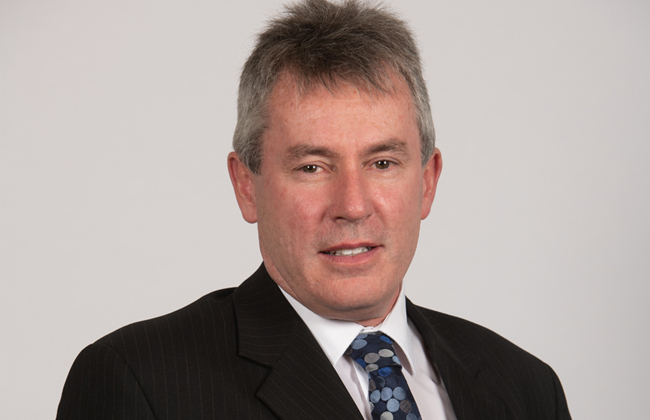 Peter leads the Business Services and advisory division of the practice and has over 25 years of combined experience in accounting, taxation and financial planning. 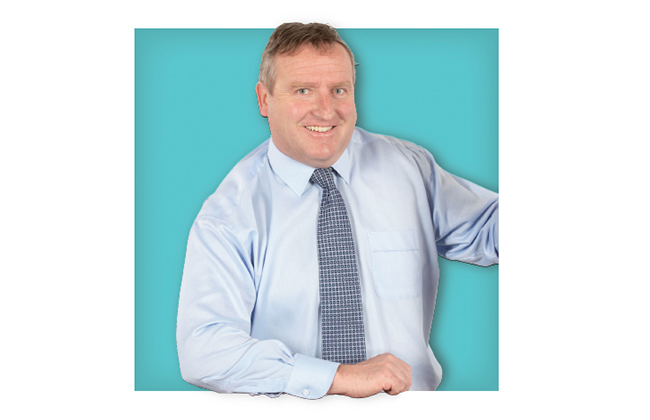 Peter is well attuned to the needs of new and existing business and provides tailored solutions in respect of business and wealth management. Peter is a director of Bendigo Stadium Limited and enjoys all aspect of corporate governess which also assist his clients in good management. Previous board roles have included the Bendigo Business Council and the Safer Community forum. Away from the office George enjoys spending time with his family and is keen on the football codes, supporting Essendon in the AFL and Liverpool in the EPL. In winter, George is an avid skier and you’ll often find George on the slopes of Mt Hotham. 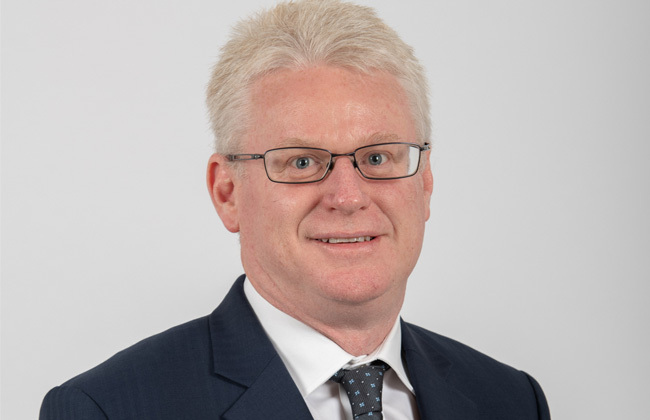 George, a Partner in our Melbourne Office, has over 25 years of experience in the accounting profession and provides strategic and taxation advice to a wide variety of privately owned business and corporate clients, high net worth individuals and large family groups. George has previously held long standing positions with accounting giants, Arthur Andersen and Ernst & Young. With extensive commercial experience in helping businesses grow, George’s level of expertise extends to strategic planning for business growth, operational advice, internal control procedural reviews, business sales and acquisitions including due diligence, board formation and taxation advice. 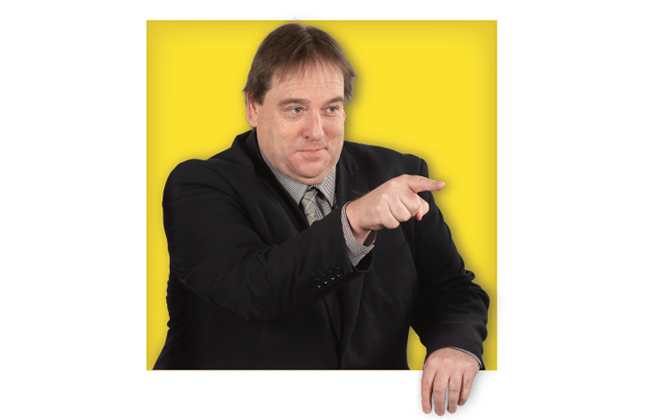 His practical knowledge of Income Tax Law, Trust Law, Corporate Taxation, Tax Planning Strategy and Self-Managed Superannuation legislation, allows him to provide holistic advice to his client base. 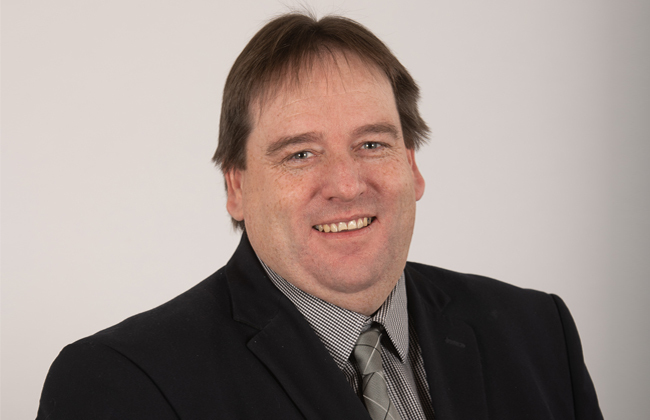 Garry provides tax and accounting expertise and has over 25 years of experience as part of the Business Services division at Strategem. 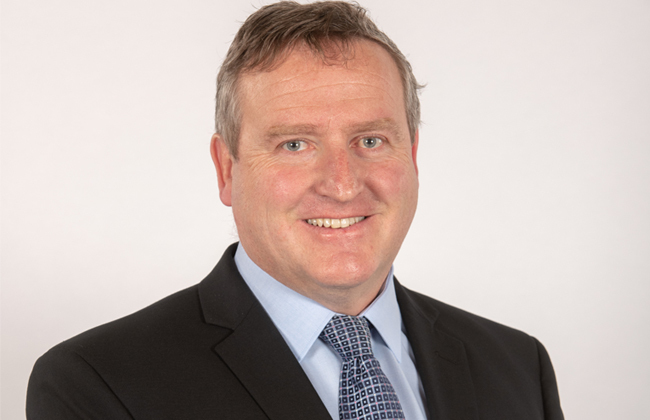 With a family farming background dating from original selection in 1876, Garry recognises and understands the critical issues facing agricultural business. 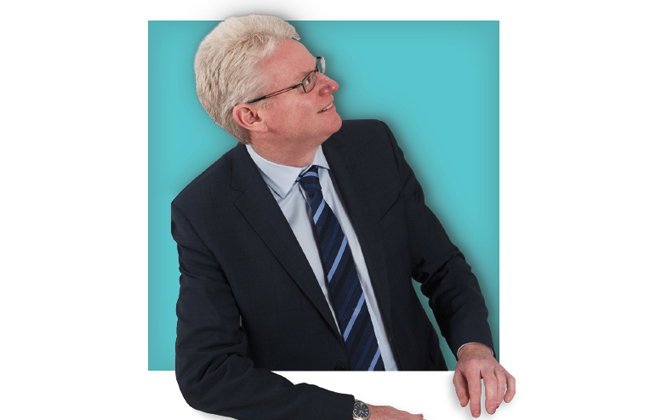 He offers valuable advice and support to clients from both primary and secondary industries. Garry’s success is in applying this considered approach to business across a range of industries to achieve sustained business growth. Client Focus: Our clients, are the most important thing to us. We provide personalised service built on trust. Community: We live, work and participate in our local community. Our staff are involved in a raft of community organisations and our Community Foundation provides much needed support. Excellence: We strive for excellence at every level, for every task, for every client. Integrity: We tackle everything with the highest integrity. Teamwork: We operate as one, cohesive team. This ensures our high level service delivery to our clients and loyal and engaged staff.